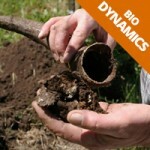 Reveals the Steps to Biological Farming. 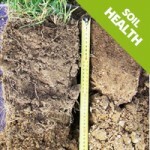 Helps You Build Healthy Soils and Create a Difference for Future Generations. 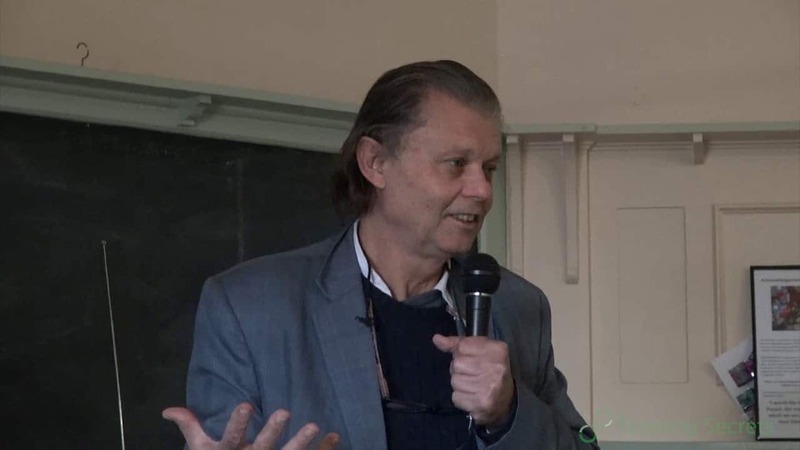 Which Pesticides are Safe for Children? 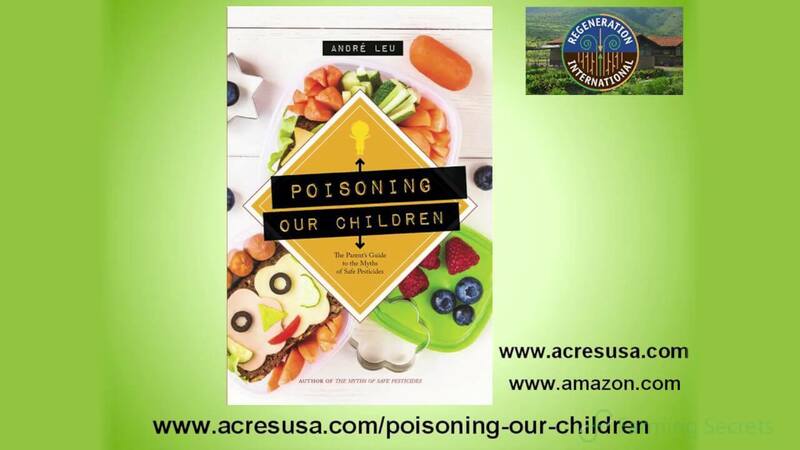 In this research-based book, Poisoning Our Children: The Parent’s Guide to the Myths of Safe Pesticides by Andre Leu, has showed us to be no longer confused about the safety of pesticides and GMO foods. 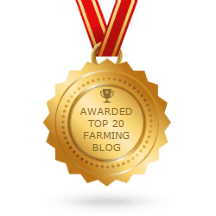 Even If You Think You Know Everything There is To Know About Farming! 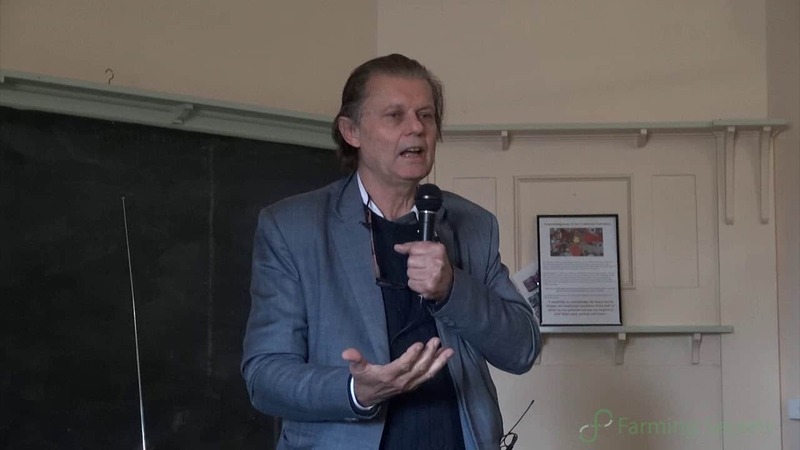 Farming Secrets is passionate to support farmers to farm with health, be viable and to grow nutrient dense mineral rich food for us all to eat – humans and animals – without the use of chemicals. 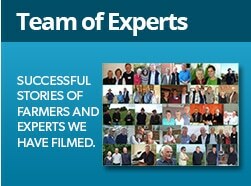 Farming Secrets films successful farmers and experts who share their stories and show you how. 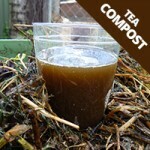 Are you looking to join 1000’s of farmers who have already found ways to farm successfully without the use of chemicals? 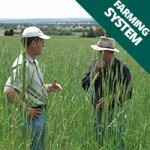 Do you want to farm with less inputs and still get the same or better results but with less money? 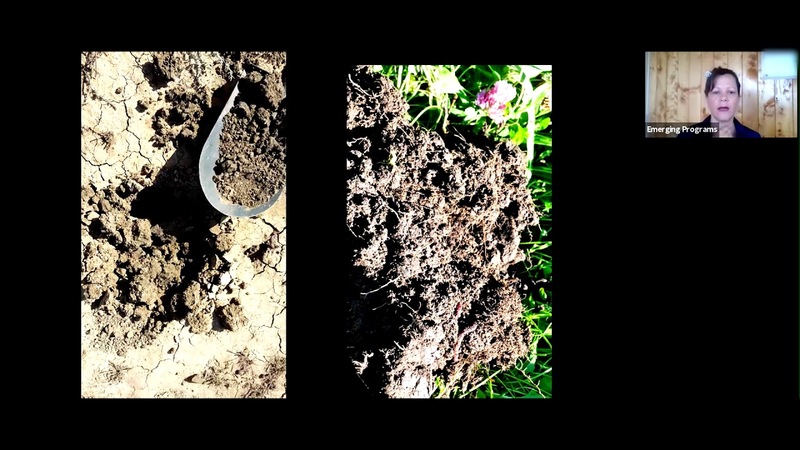 Do you want to farm with less stress and stop having to solve a continuous stream of problems with your crops and animals? 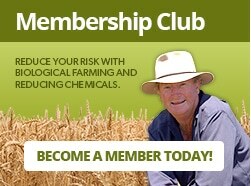 Would you like to take the risk out of farming? Would you like to occasionally take a holiday? 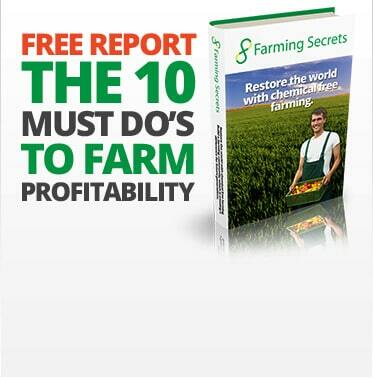 Farming Secrets reveals how you too can farm with joy, health and wealth. Would you like to be so successful that YOUR Children’s Grandchildren Will Still Be Carrying Your legacy For Generations To Come? If you agree then Farming Secrets is for you! 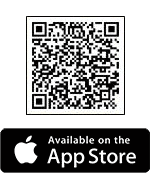 Farming Secrets believes that farmers are the pillars of our communities. 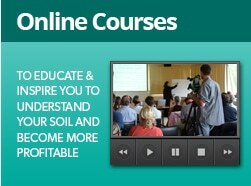 Would you like to discover how 1000’s of farmers have already found ways to farm successfully without the use of chemicals? 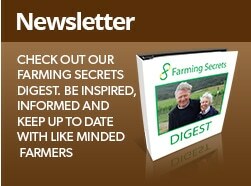 Join Farming Secrets today for latest farming news and hot tips!